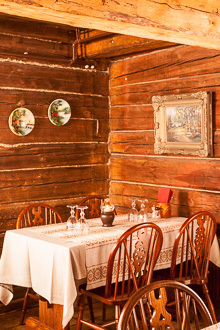 Sokeri-Jussi Tavern has a total of 170 seats, 70 downstairs and 100 upstairs. We also have a summer terrace with 70 seats. When processing your reservations we cannot guarantee that you can be seated in the section of your choice, but we will try to take your wishes into consideration. The upper floor is destined mainly for larger groups. To make a reservation use this form or call +358 8 376 628. Online bookings are usually confirmed no later than the next day. 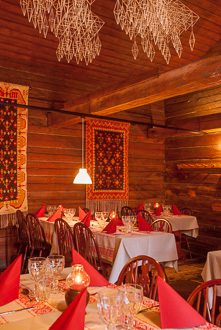 We will confirm your booking by email or by phone. You can select the desired contact method from the form. You can make reservation by phone, +358 8 376628.